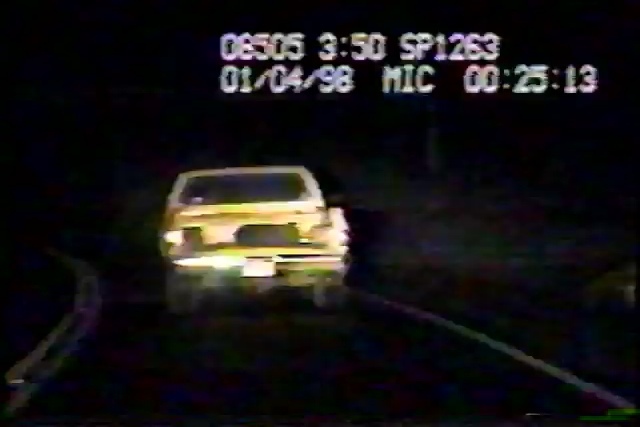 TheClipStash.com - Suspect Rams The Cop Pursuit! Suspect Rams The Cop Pursuit! An alleged drunk motorist flees from a pursuing officer, even ramming the officer in a feeble attempt to escape. Despite his efforts, the intoxicated driver ends up in the drink and needs to be rescued.